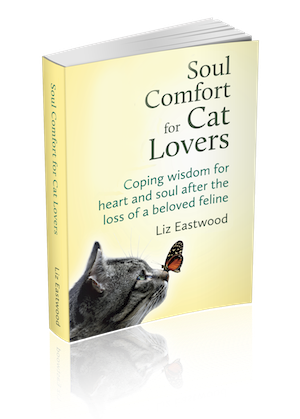 Liz Eastwood is the publisher of Natural Cat Care Blog. Click that About button up there for more details! Can we give the “disinterested, uncaring feline” stereotype a rest? Have you explored probiotics for feline CKD, IBS, and IBD prevention + support?